Choose your picture frame size - 2x2 up to 16x20 inches. 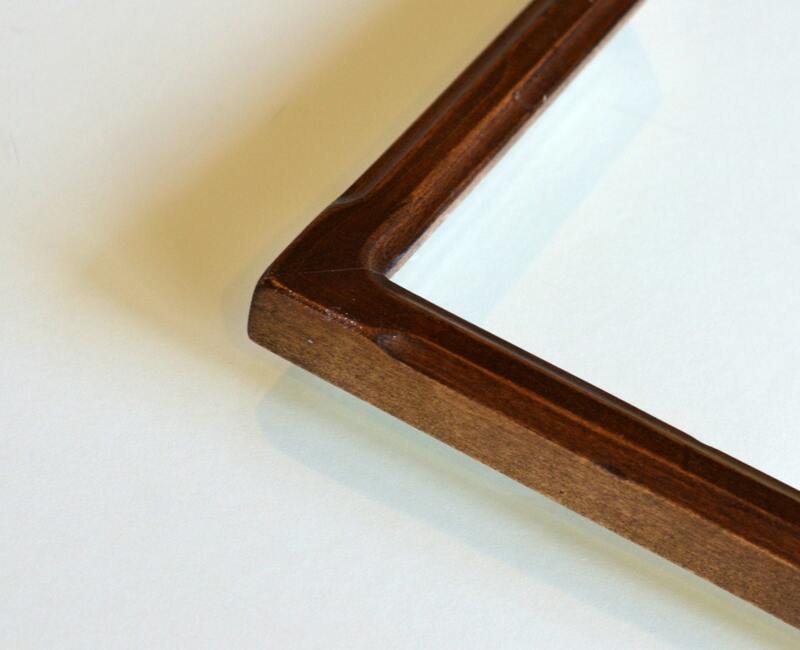 Handcrafted picture frame in our "Shallow Bones" Style from solid hardwood. The width of this molding is approximately 1 inch. Frames are built to order. Please allow 7-10 business days (Mon-Fri) for frames to be completed before shipping. Pick your size and VINTAGE (slightly distressed) finish color from our selections in the drop down menu, or convo us for a custom color. 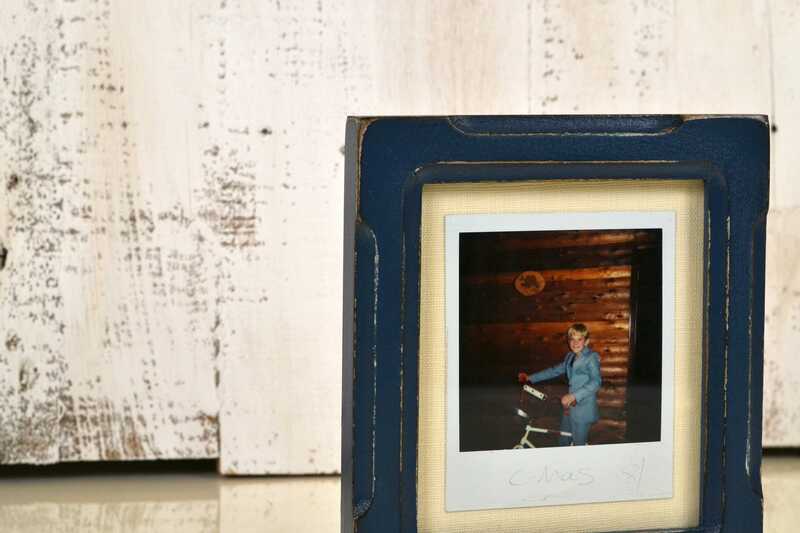 ~Frame colors pictured are (VINTAGE) Dark Wood Tone, Navy, White, Rose, Red Dye and Buttercup. Please contact us if you have questions about size. 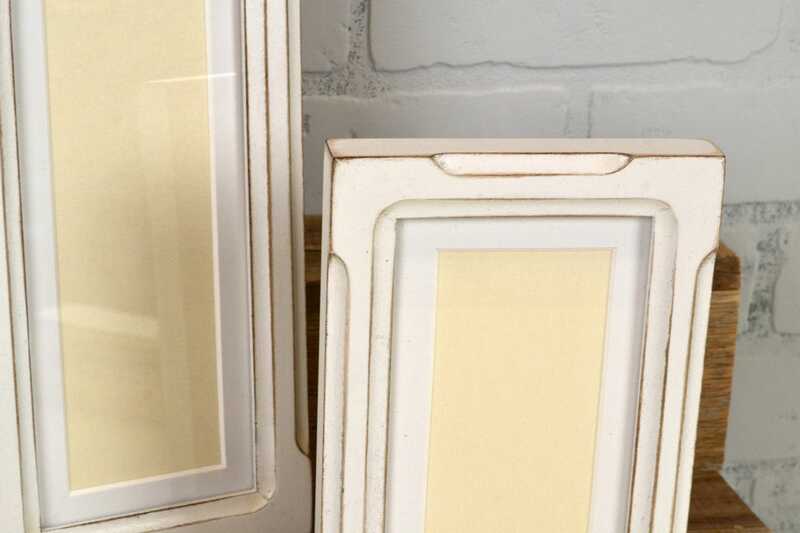 Please note: We include regular glass in frames up to size 11x14 inches. Larger frames include gallery plexiglass for safety in shipping and are marked with an asterisk (*) in the drop down menu. 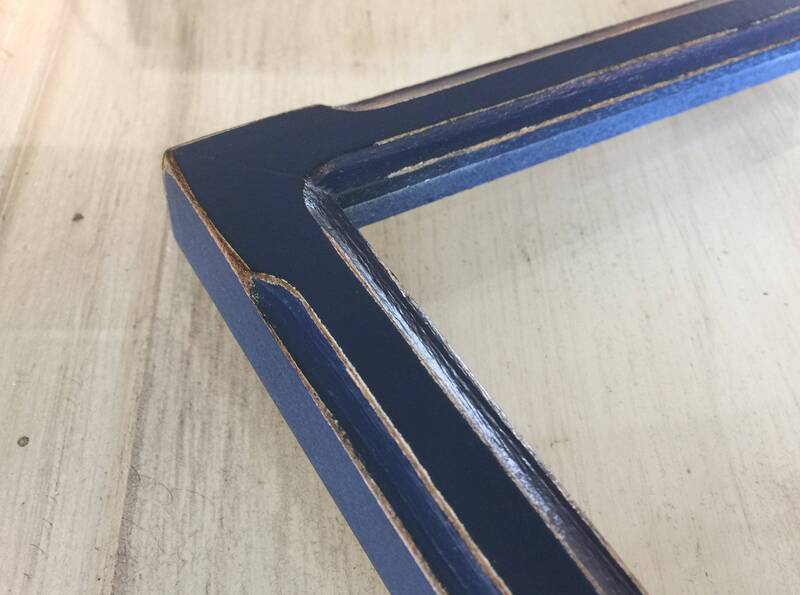 We take pride in the fact that our frames are built using environmentally-friendly materials. The lumber we use for our frames is mostly Poplar and some Alder, both species of trees are fast-growing and replenish themselves quickly. 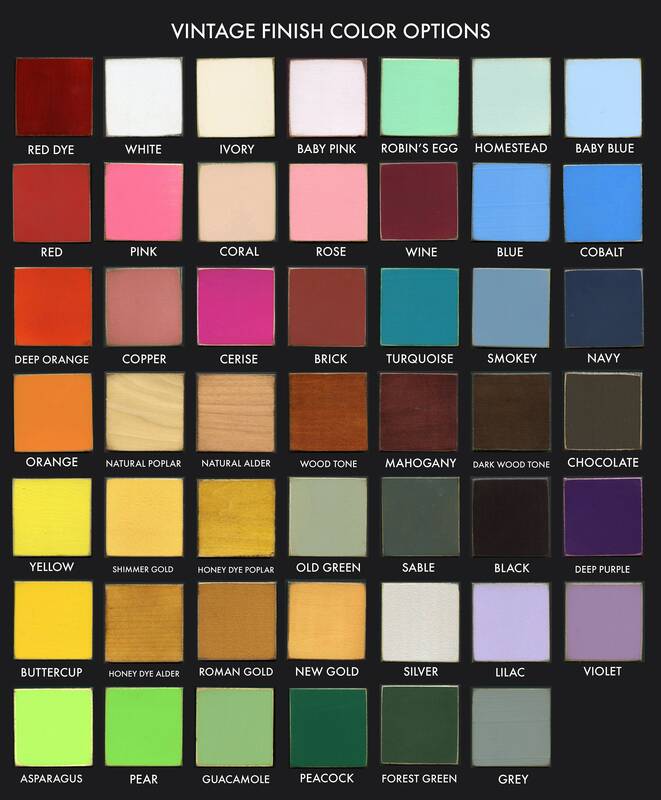 Also, our vintage finishes are created using high-grade water-based lacquers and either very low or zero V.O.C. paints. In addition to being environmentally-friendly, our frames are good looking, very sturdy and feature a "glass smooth" finish. Each frame that we make goes through a 6 or sometimes 7 step finish process. We accept many forms of payment- Paypal or credit card via Etsy Direct Checkout are processed right away. We will start building your order once we receive payment. For "echecks" through PayPal, we will start building once the payment clears. Due to new online sales tax applications in several states, we are no longer able to accept checks or money orders as form of payment. Sorry for the inconvenience. Each of our frames are built to order from raw wood, and each frame gets a six and sometimes seven step finish. As you can imagine, this takes some time so please allow 7-10 business days for your frame order to be built, finished, assembled, packaged and shipped. Occasionally we need a day or two extra depending on our current volume of orders. Keep in mind it may take up to 20 full days to receive your frames when weekends and shipping time are considered. They are handmade with love and we strive for quality over speed. If you need your frames by a certain date, please let us know as soon as possible. We can almost always accommodate your schedule as long as we know the date you need your order to arrive. If you need to put a RUSH on your order, we are happy to do this but we charge an additional $10 per frame for rushes. We ship to the address you give us on Etsy, so please make sure this address is up to date! We ship most small packages via USPS Priority Mail. Larger packages are shipped via UPS Ground. Once your order ships, you will receive an email with your package tracking number. USPS Priority Mail takes 2-3 days in transit, UPS Ground takes 3-10 days in transit. International orders are shipped via USPS Priority Mail if the weight is over 4 pounds, and smaller items are shipped via First Class International. We cannot mark international orders as "Gift" on the customs form or otherwise falsify customs information. We have no responsibility or information regarding import duties, taxes, customs, etc. that might be charged by the home country of our international customers. Customs are the responsibility of the purchaser, and are, unfortunately, very often a part of purchasing internationally. Please contact us if you are unhappy with your frame order in any way, and we will do whatever we can to make it right for you. If the mistake was yours, we will still work with you to come to a solution that makes us both happy. We know who keeps us in business, and we truly appreciate our customers! 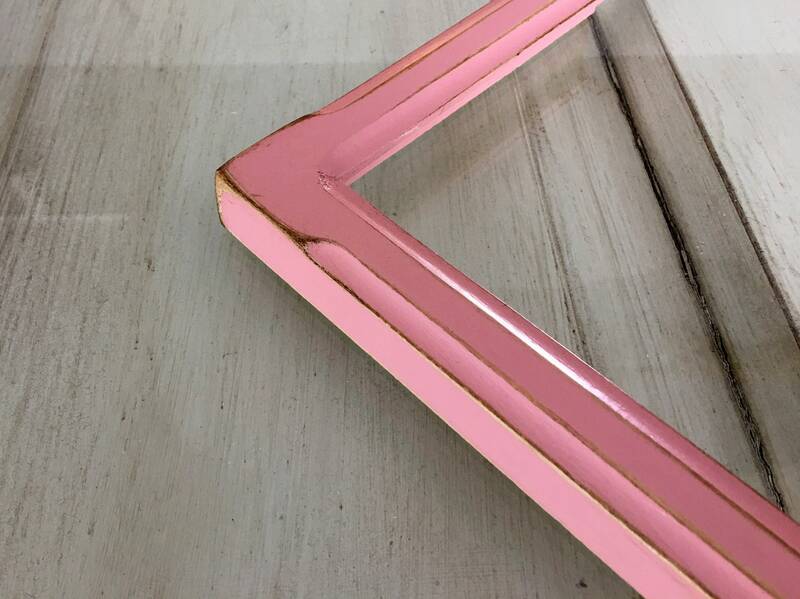 We use real glass in our smaller frames. On frames over 16x20 inches we recommend plexiglass for safety and stability in shipping. Though glass breakage is rare, postal folks do tend to throw boxes around, so on occasion we will encounter a broken pane of glass. If your glass has broken during shipment, please contact us and we will send you a new pane of glass ASAP. If you hear broken glass rattling around in your box, DO NOT OPEN the package. Simply write "DAMAGED - RETURN TO SENDER" on the box and give it back to your carrier. They will send the box back to us and we will replace whatever needs to be replaced and ship it back to you ASAP. If you would like to make an exchange, we are happy to do this as well. Please keep your original packaging for returning your item(s), and write REFUSED and/or RETURN TO SENDER on the box so you are not charged for return shipping. If you have opened the packaging, you may be charged to ship the package back to us. If you are willing to cover the shipping back to us, we will reship the exchange item at our cost. Make sure you contact us to make arrangements for your exchange so we can be on the lookout for your package. Q: My print measures 5" x 7". What size frame should I order? 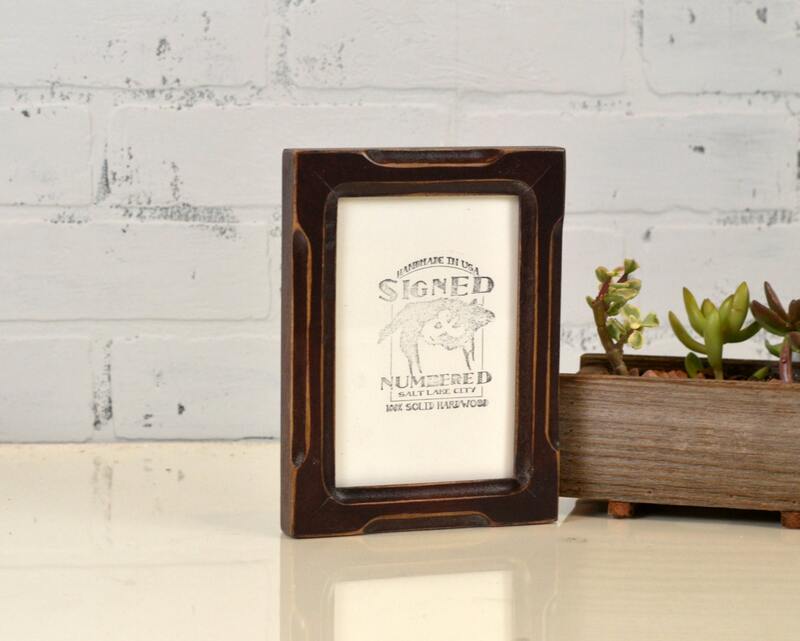 A: The frame sizes listed in our shop refer to the opening on the back of the frame (the size the frame will HOLD). 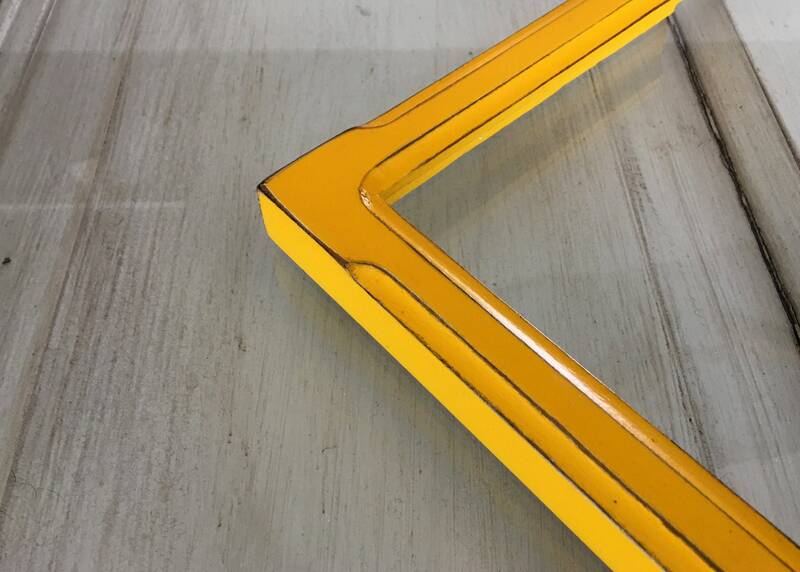 The viewing area on the front of the frame will be slightly smaller to allow for the frame edge overlap. 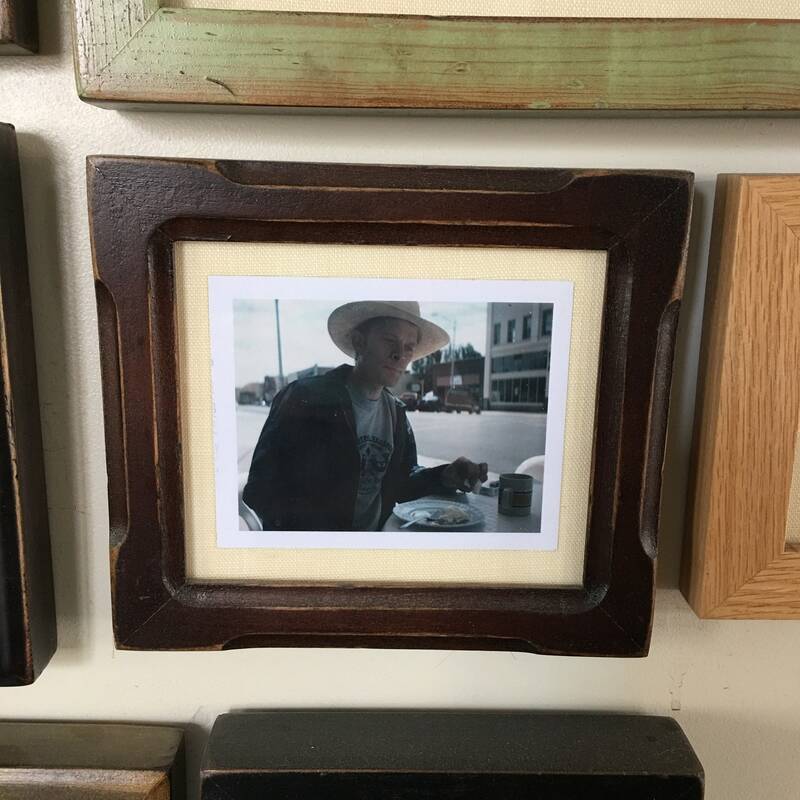 If you need a frame that fits in a specific spot on a wall, you can let us know the "overall outside dimensions" you need. For a standard 5x7" photo with a little bit of the edge covered all the way around, you should order a 5x7 frame. Q: I would like a mat with my frame. Is this possible? We include mats at no extra charge with the purchase of frames 11x14 and smaller. For larger mats or mat-only orders, please contact us for a price quote. 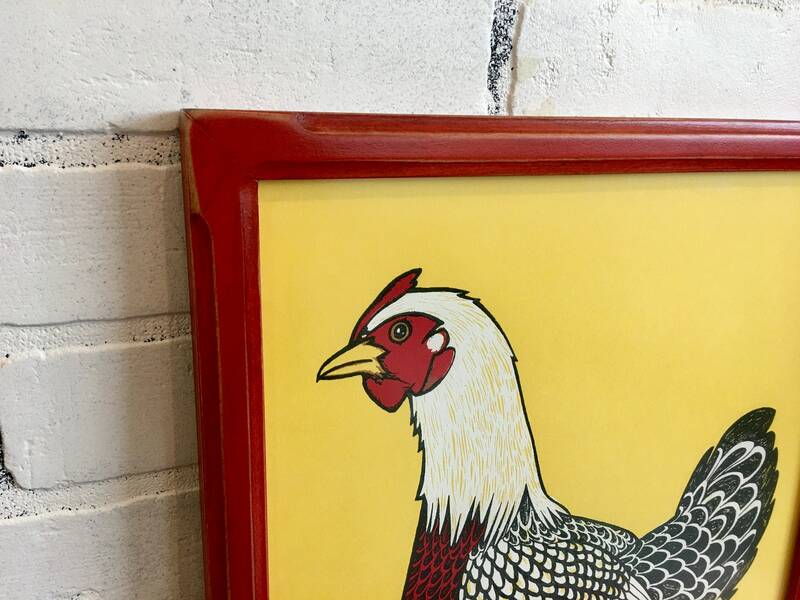 On our BASIC line of frames, mats are an additional $3 per frame. Q: Are your mats Archival quality? A: We only use mats that conform to all conservation standards. They are fade and bleed resistant and are 100% acid free. Q: Can I order a custom-sized item, and what is the cost? For furniture items such as benches and shelves, there is generally a $25 charge to customize the size, depending on the amount of extra materials needed and production time. Q: How long does it take to receive my order once it is placed? The process takes 7-10 business days (MONDAY - FRIDAY) from start to finish. We strive for quality over quantity. Q: How are your frames priced? A: We price our different frame stocks by the linear foot. Each style has a different price point per linear foot. Contact us if you need a special, larger size that you aren't seeing available in our shop and we will give you a complete price quote including shipping to your location. Generally speaking, custom sizes are an additional $10 per frame in addition to the linear foot price. Q: What is the largest frame size you can make? A: We can build frames at any size- we have built 7-foot long frames before for local customers... BUT, because we are shipping frames on Etsy, we are limited to the sizes that can safely be shipped via USPS or UPS. We can build/ship frames up to 24 x 36 inches for our Etsy customers. On sizes larger than around 16 x 20 inches, we use gallery plexiglass instead of regular glass for safety in shipping. Q: I am ordering more than one frame. Can I get a price discount? A: We typically give price discounts on bulk orders of 10 or more frames. The discount is 10% off of the listed price. Since each frame is made by hand, regardless of how many are ordered, we cannot offer special discounts for only a couple of frames, but we can look into shipping the frames the cheapest way possible to save you $$ that way (and we never make a profit off of the shipping- we charge you what the post office charges us). Q: Do you offer wholesale discounts? A: We do sell a limited variety of items at wholesale rates. We have these items on the Etsy Wholesale site. Please contact us for a link to view our wholesale linesheet. Other items not listed there are sold at discount to retailers on a case-by-case basis. Some of our items are too labor-intensive to ever sell at wholesale rates.